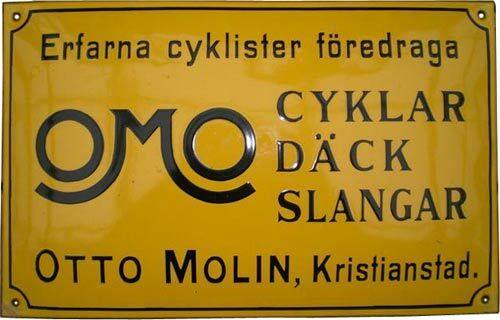 OMO > Otto Molin, Kristianstad. 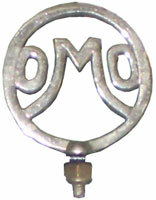 MASCOT > OMO > Otto Molin, Kristianstad. ^ back to OMO in reg.